1964. Composed by George Crumb (1929-). Contemporary Small Ensemble. Modern. Performing score. Composed 1964. Duration 00:09:00. 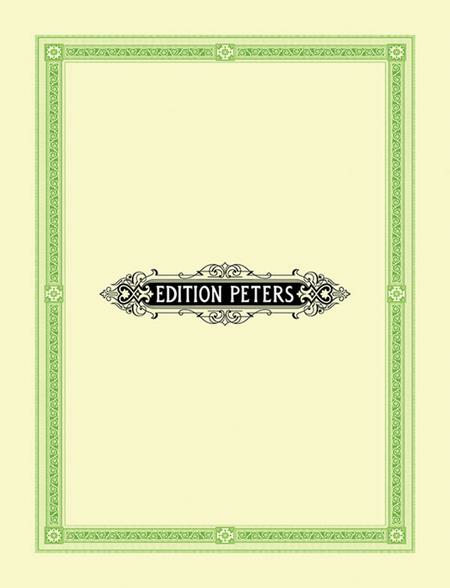 Edition Peters #EP66465. Published by Edition Peters (PE.EP66465).